For those not familiar with this local bird of South Africa, it’s our new product name for the Quadcopter / Drone based scanning payload that we have become known for. The Hadeda is noisy and somewhat ungainly on take-off, a bit like the DJI M100! 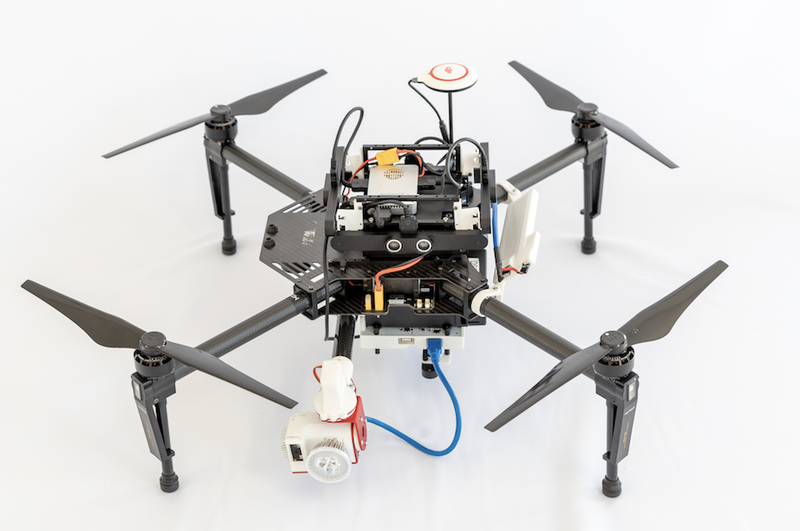 The DroneScan Payload, which is built to be attached to the DJI M100 Quadcopter continues to be a strong source of global enquiries for Drone based inventory. 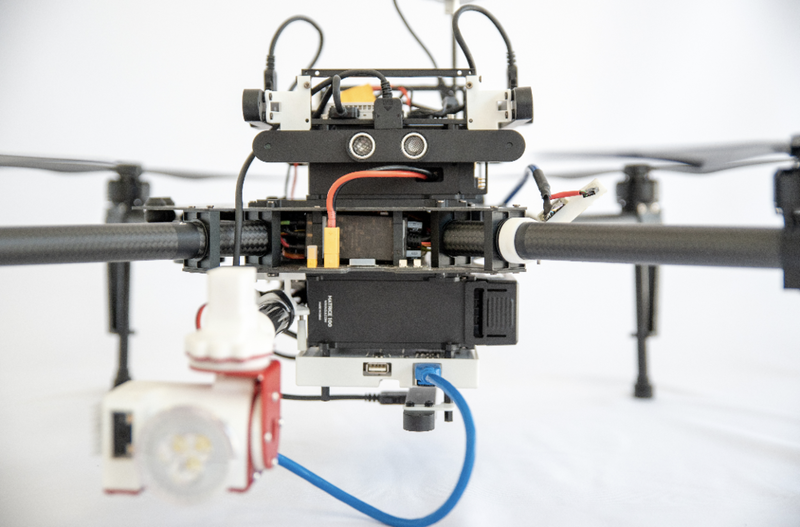 We take customers through the limits of the M100 from a battery life and autonomy perspective. We still believe that the operator adds a lot of value to this system for interventions and intelligent use and battery changes! 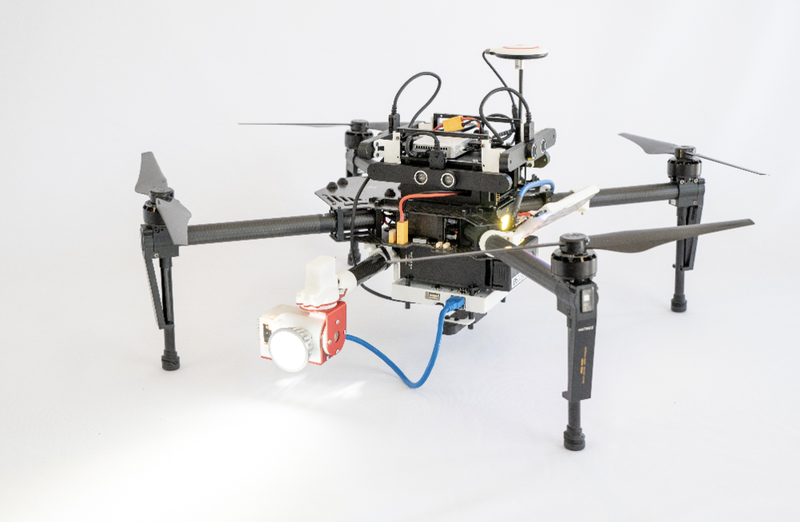 The DroneScan Hadeda continue to be implemented by large organisations with an Innovation budget that want to understand and test the limits of drone based scanning today and setup their key markets with the technology to demonstrate and measure the operational and systems changes needed to disrupt the cost of manual inventory counts. 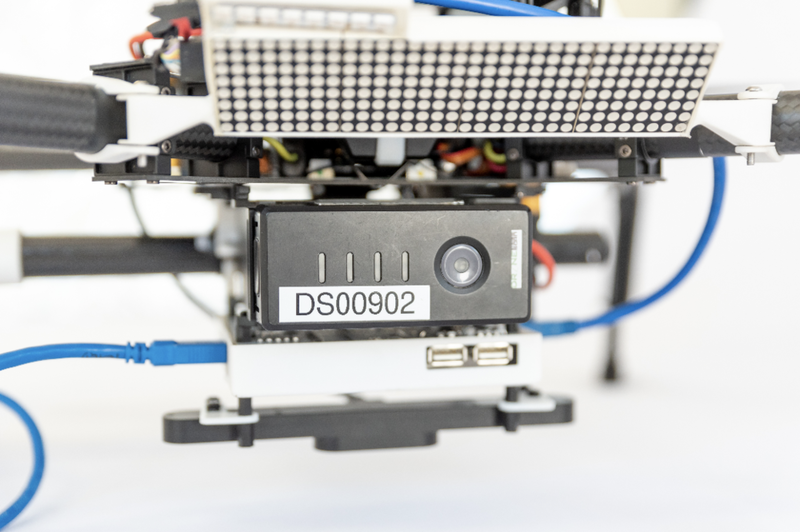 The DroneScan Complete System includes the Drone, the DroneScan Scanning Payload, software, database, training and file integration. 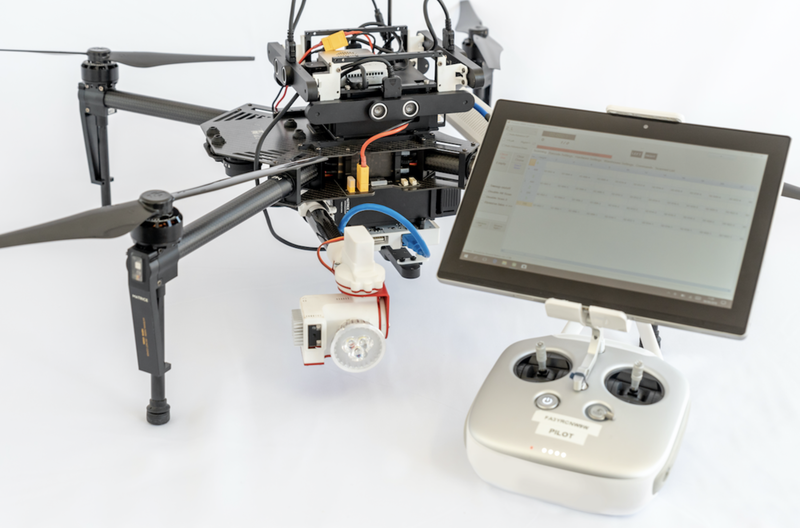 The DroneScan Scanning Payload includes DroneScan sweep scanner hardware, operator display, communications and control board and RF dongle DroneScan user interface, DroneScan database, excel import and reports pre-installed on a Windows Tablet. DJI Matrice M100 fully assembled tested and optimised includes : 6 batteries, 6 chargers, drone case, prop guards, case and camera. One week onsite: includes training, benchmark testing, OHS documentation and induction, customising, file integration, strategy discussions and integration planning.